As seasons shift from summer to fall, NBCA has been busy working on a multitude of projects vital to our mission. Summer revealed our newly redesigned website, while the return to school for students across U.S. college campuses led to the launch of our “Back to Campus” fall sorority program, which aims to share life-saving information about birth control and blood clot risks with more than 8,000 college sorority chapters. 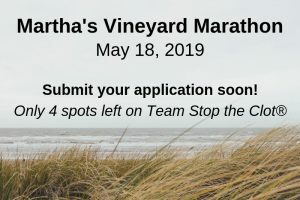 The momentum continues as we look ahead, and members of Team Stop the Clot® prepare for two iconic events: The Marine Corps 10K in October and the New York City Marathon in November. As we all move through this busy time of year, we hope you enjoy the fall season. Expecting, or recently had a baby? Visit and share our new Stop the Clot, Spread the Word™ pregnancy resources to find out what you can do to prevent dangerous blood clots during pregnancy and after childbirth. 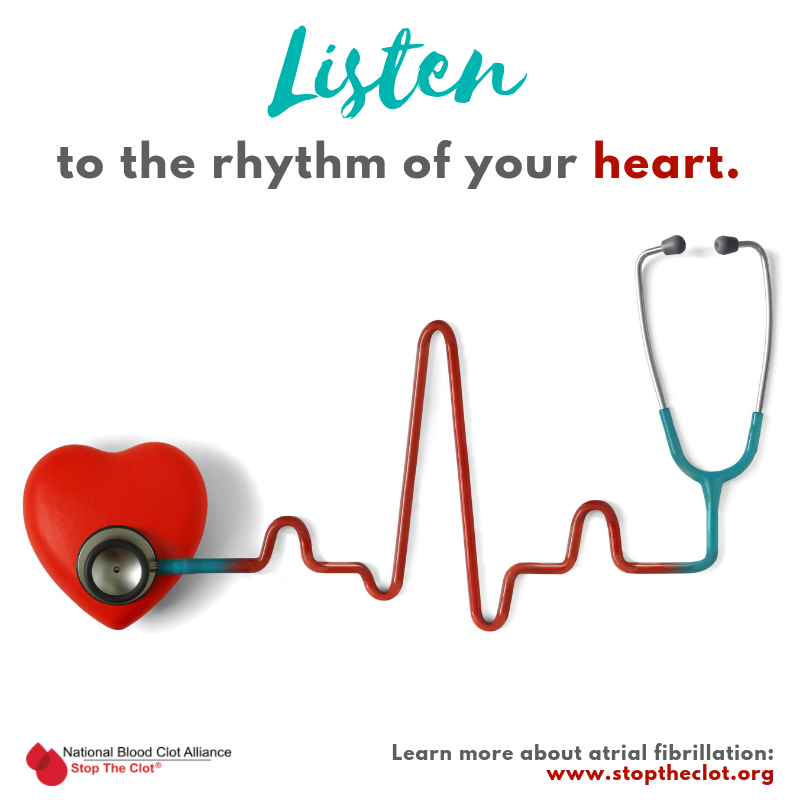 September is National Atrial Fibrillation Awareness Month, which provides a prime opportunity for NBCA to share important information about AFib and clot-provoked stroke: NBCA AFib & Stroke Resources. 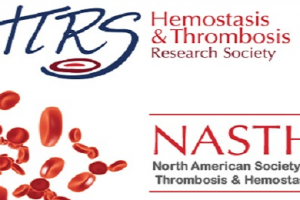 Learn how you can get involved in World Thrombosis Day next month, and register for a free WTD symposium co-hosted by the International Society on Thrombosis and Haemostasis, Northwell Health, and NBCA. When you’re ready to shop online, visit Amazon Smile and select the National Blood Clot Alliance as your preferred charity. Detailed instructions about how to sign up are available here. 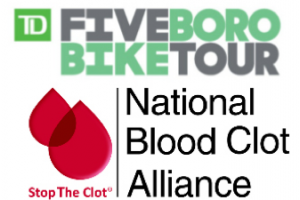 Read NBCA’s September e-Newsletter here.